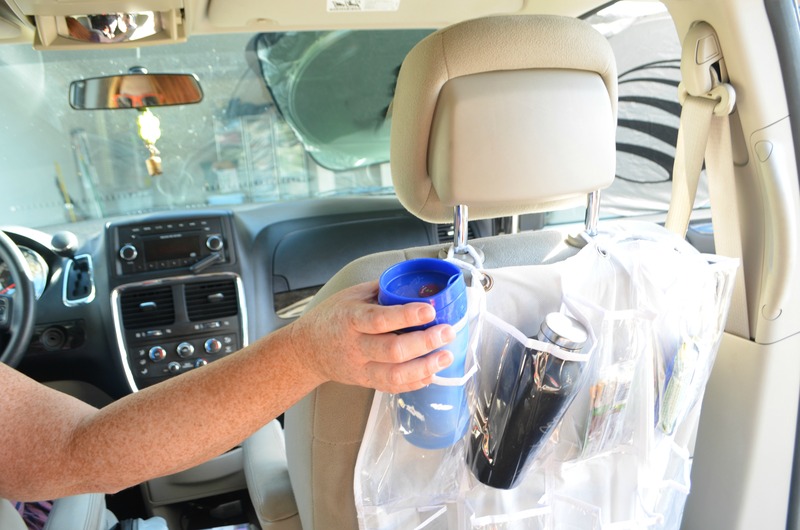 Psst… I have the secret to keeping the interior of your car clean and organized. Did you know your vehicle has 2 air filters? I bet you thought the air filter inside your engine compartment filters the air entering your car, you know the one you get changed with every oil change, nope! In fact I thought the same thing until a couple of years ago. The air filter we all think of that’s generally easy to access by popping the hood doesn’t actually have anything to do with your AC. Its job is to filter air entering the engine of dust and particles. 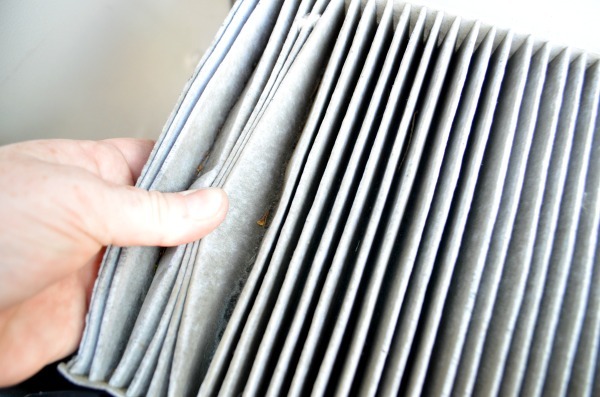 Your cabin air filter is actually the one doing the job filtering out dust and pollen from entering the cabin space. It’s fitted inside the air conditioning unit and, if you know how to access it, it’s just as easy to change out as the engine air filter. Checkout the photo tutorial below or click on over to watch me change out the filter in my car on video. Add this as a routine every 12,000 miles or annually*, mark it down to do when you renew your car’s licensing. FRAM Fresh Breeze® Cabin Air Filters are the best choice when filtering cabin air. It removes 98% of dust, dirt and allergens with the power of ARM & HAMMER® baking soda. Give your family a clean ride with a new air filter and an organized space. You don’t need any special tools to complete this task. Just start by emptying your glove compartment box. 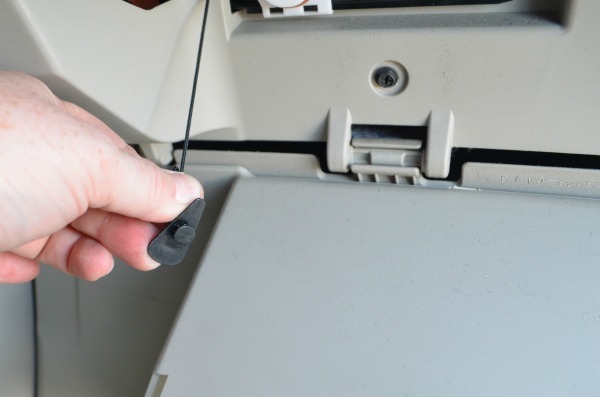 Remove the dampener cord or stop arm from the glove box. 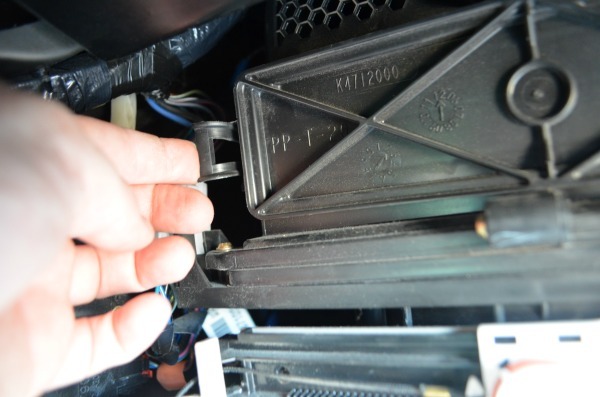 Release the glove box by squeezing the sides until the side bumpers pop free. 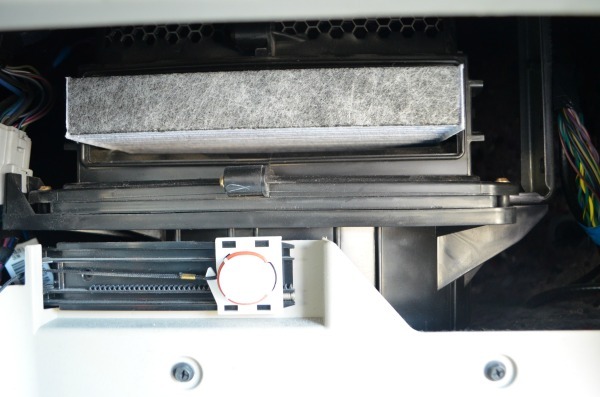 Let the glove box drop to the floor so you can access the cabin air filter cover. 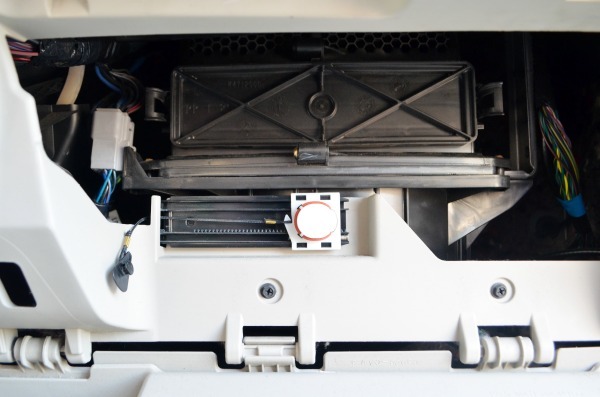 Lift the taps on either side of the faceplate and remove it from the cabin air filter housing. Simply pull out the old filter paying close attention to which way the arrow is pointing on the filter. 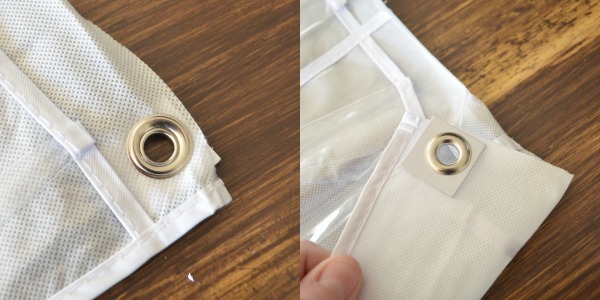 Place the new filter inside the housing with the arrow pointing in the same direction as the old one. Replace the faceplate and reassemble the glove compartment housing. Now that we have the air quality all cleaned up with a fresh cabin air filter, it’s time to tame all the stuff: the things the kids haul in the car daily and the essentials needed for a successful car trip. 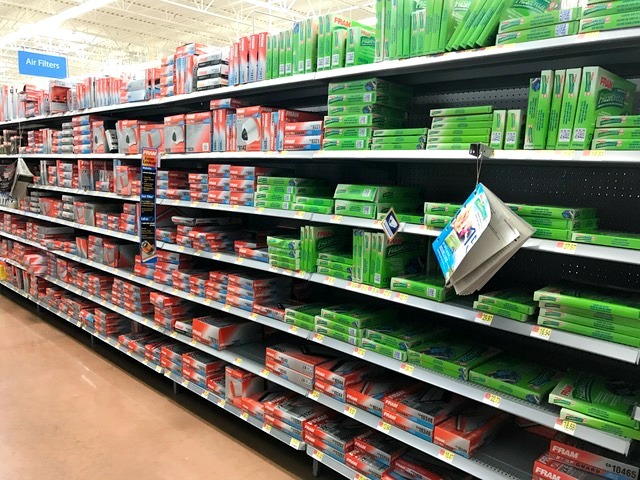 For this organization hack all you need is a pocket shoe organizer found one section over from the automotive supplies at Walmart in the home storage and organization aisle. 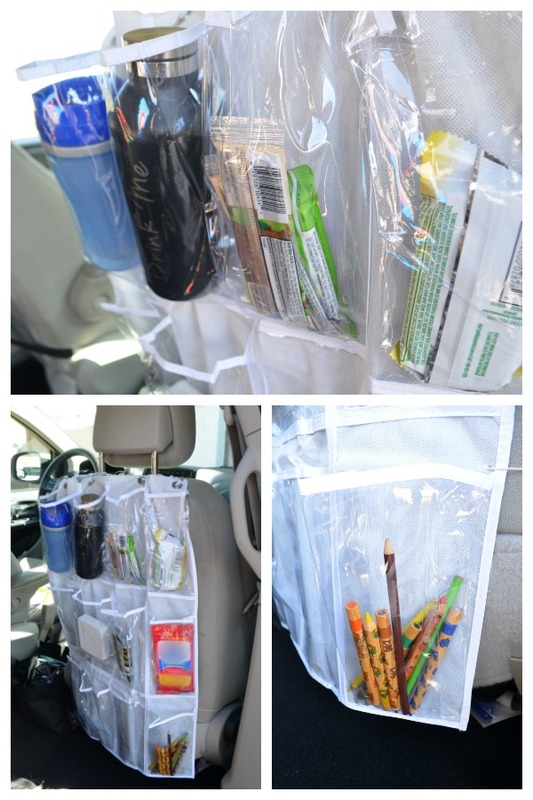 For around $5 you can create 2 durable and handy back of seat car organizers for holding all your stuff. Cut your shoe organizer in half. 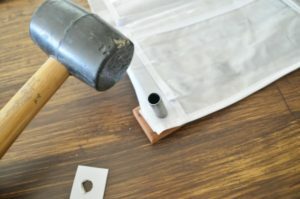 If you are going to use the second half of the organizer grab a grommet punch kit when you are at the store. 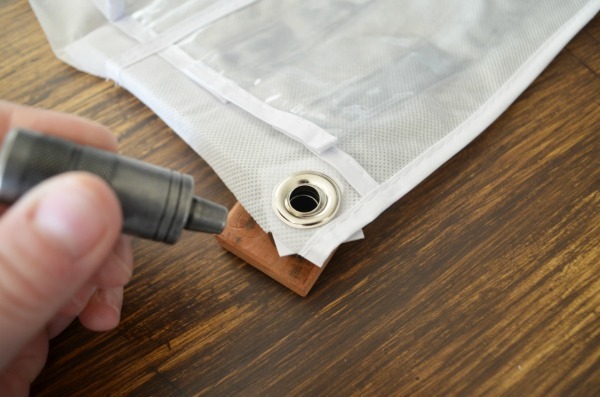 You can find them in the craft aisle for fairly cheap and they reinforce the fastening system. 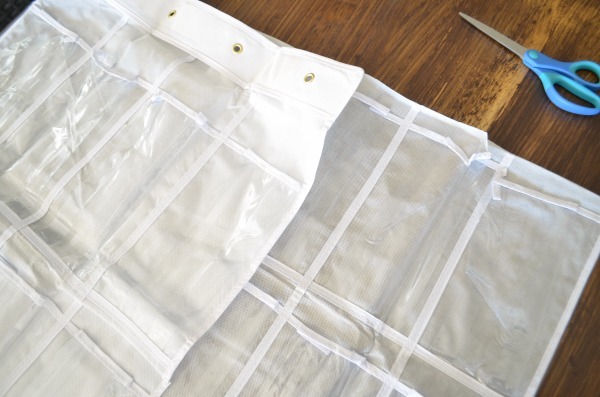 Place one grommet at the top of each corner, then two more evenly spaced between. 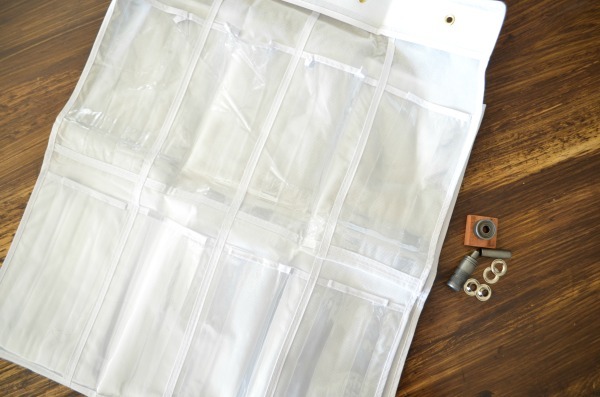 You can use the top half of the organizer as a guide. 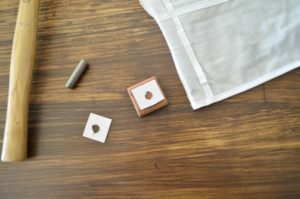 While you’re grommeting the second half you could go ahead and add a set of grommets towards the bottom of each organizer to secure around the seat. 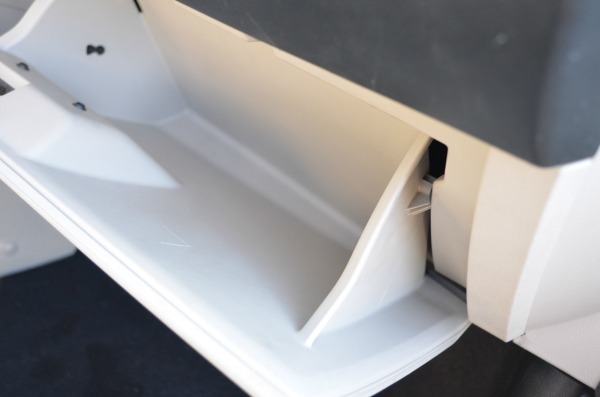 This step can be skipped, but keeps everything nice and secure and prevents shifting in the car. 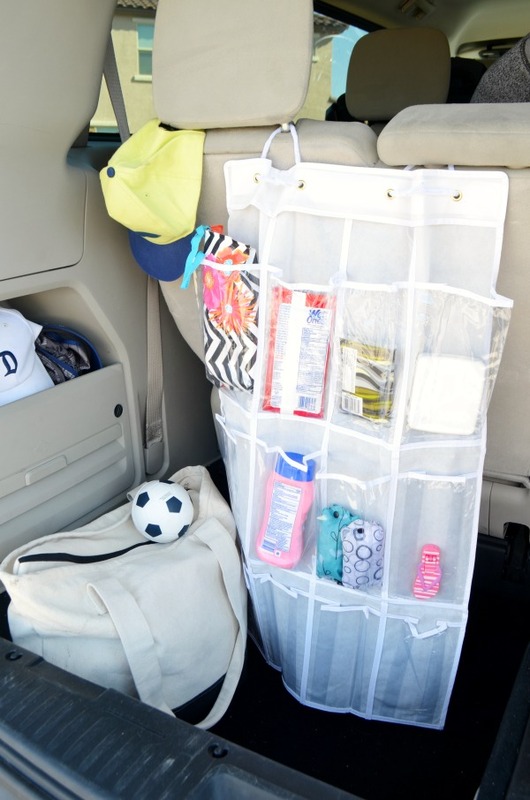 Place items you need to access easily at the top of the organizer like sippy cups and snacks. 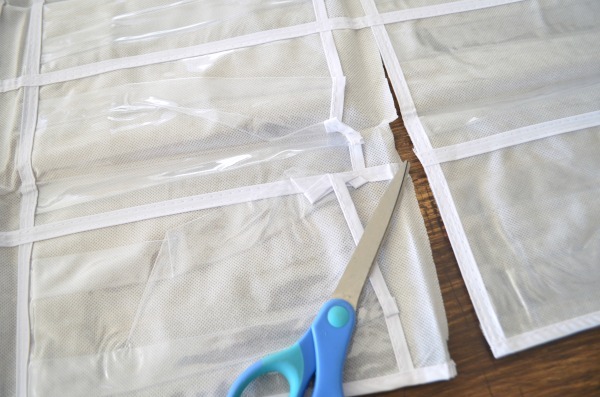 Then use the other pockets for storing first aid supplies, tissues, small toys, and coloring supplies. 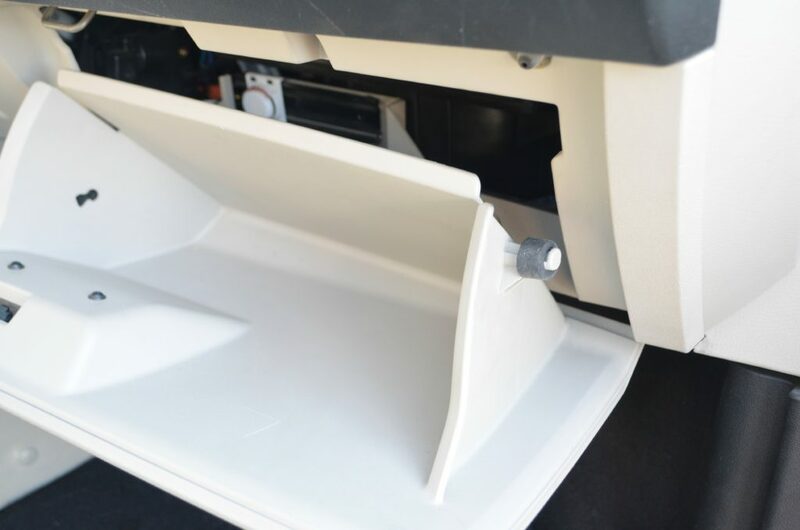 These work great at the back of your van or SUV as well. 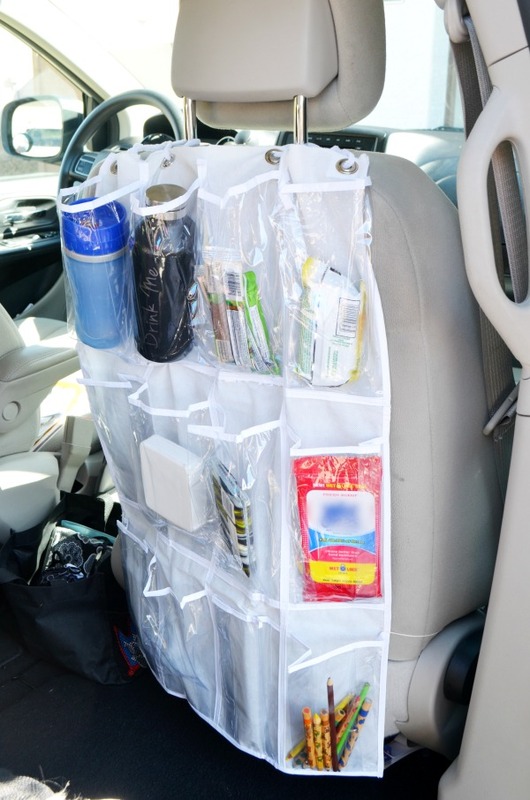 Hang them on the back row of seats to store all the everyday essentials and emergency supplies. Keep sunscreen, band-aids, blankets, hats, sunglasses, and water on hand and easy to access. Just secure them to the back of the seats like you did with the front pocket organizers. 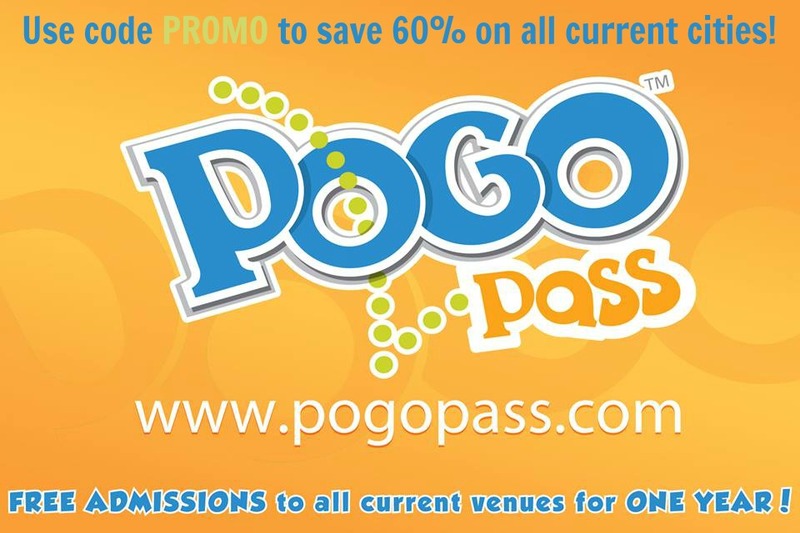 You’ll always be ready for a spontaneous visit to the zoo or road trip. 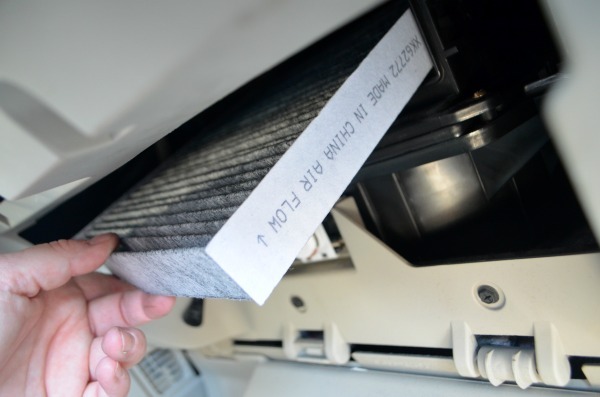 Checkout even more ideas for the car and tips on changing your cabin air filter here. FRAMFreshBreeze.com is a great resource for finding written and video installation guides. 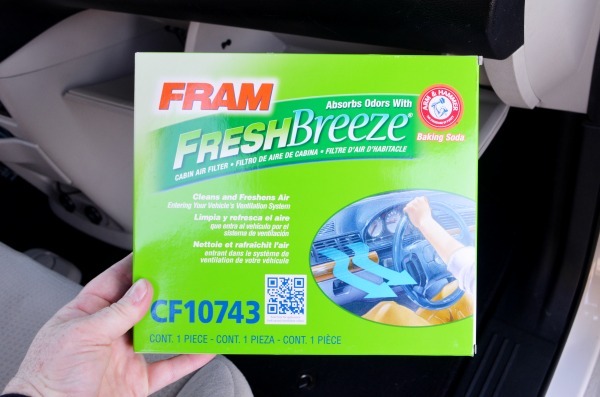 Learn how to install your FRAM Fresh Breeze® cabin air filters and even send a text straight to your phone for easy recall when you’re completing this maintenance and shopping in-store at Walmart. Check here to find your car’s cabin air filter part number. *Follow recommended change intervals as noted in your vehicle owner’s manual.